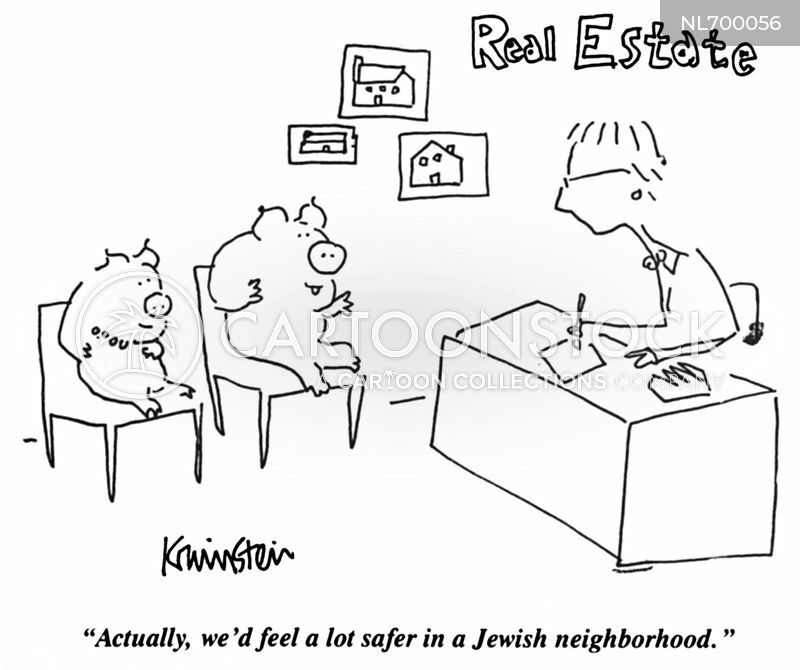 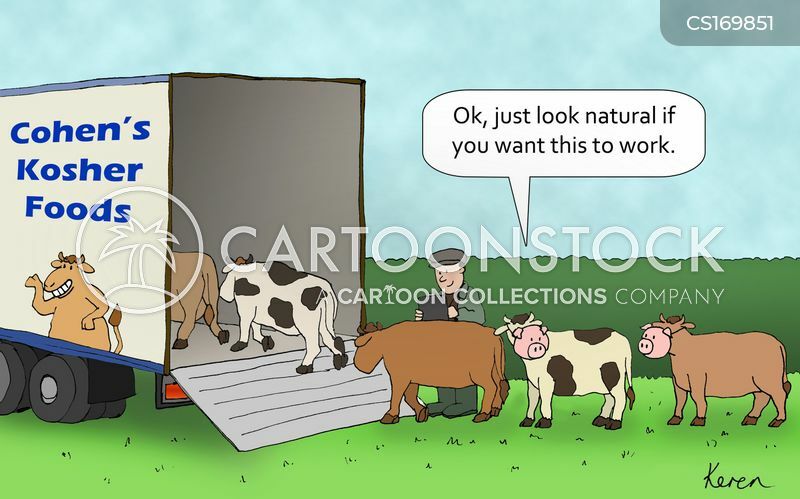 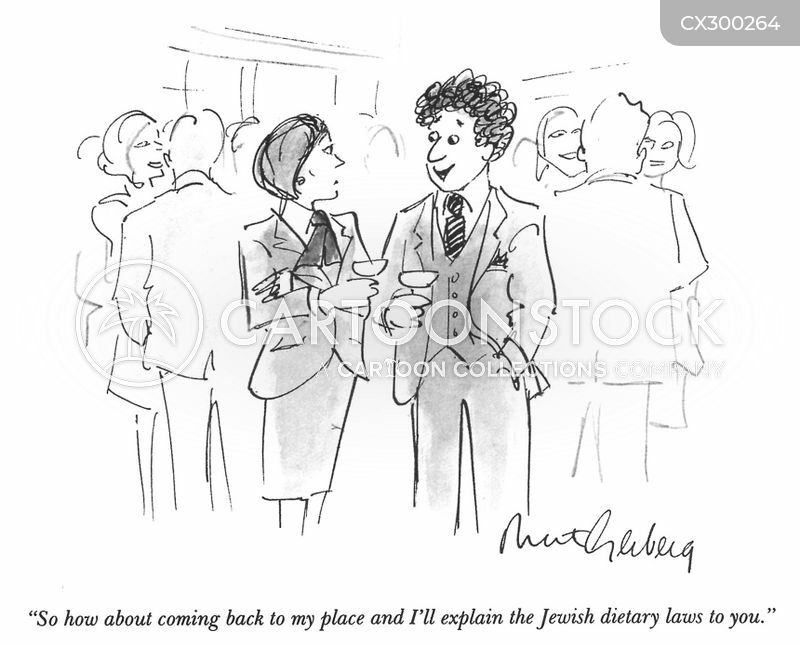 "So how about coming back to my place and I'll explain the Jewish dietary laws to you." 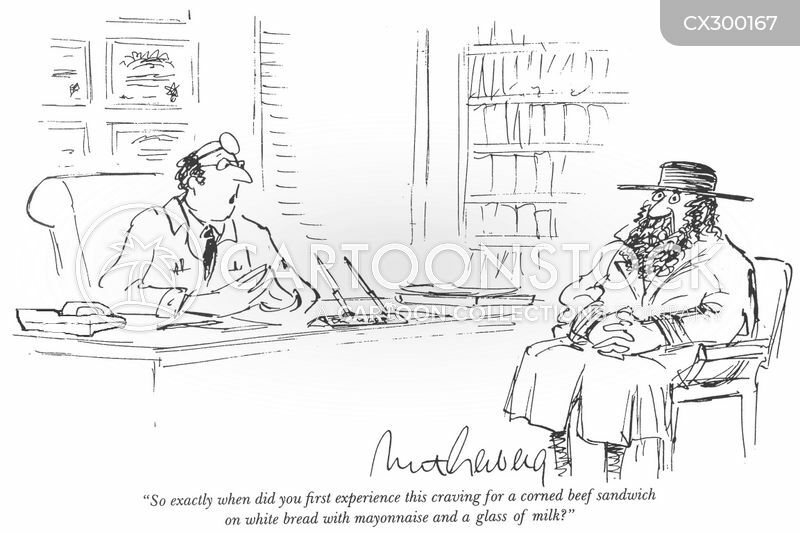 "So exactly when did you first experience this craving for a corned beef sandwich on white bread with mayonnaise and a glass of milk?" 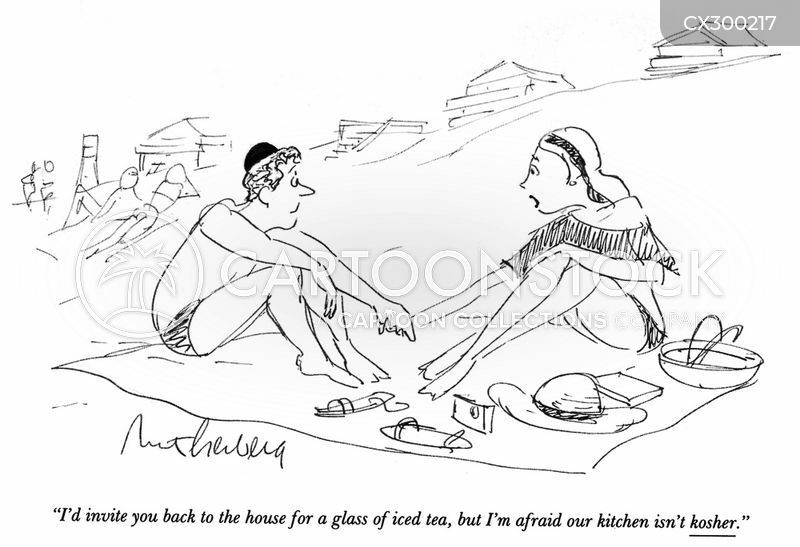 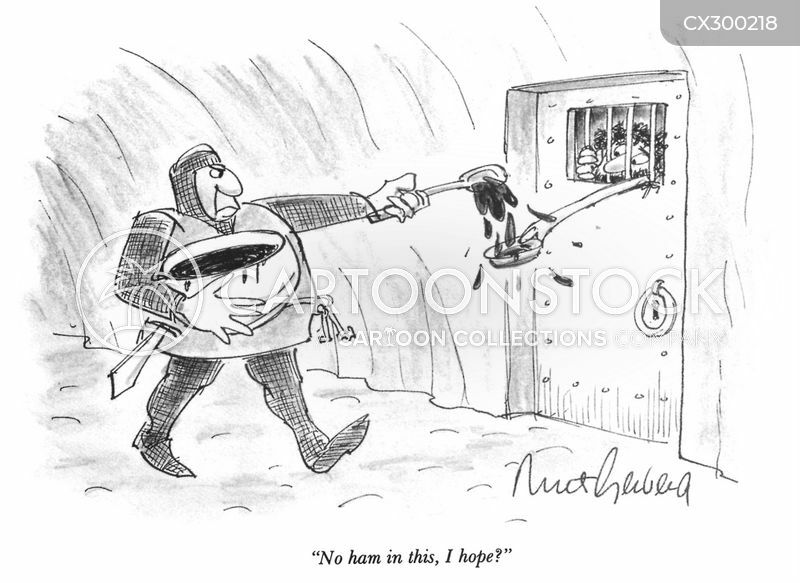 "I'd invite you back to the house for a glass of iced tea, but I'm afraid our kitchen isn't kosher." 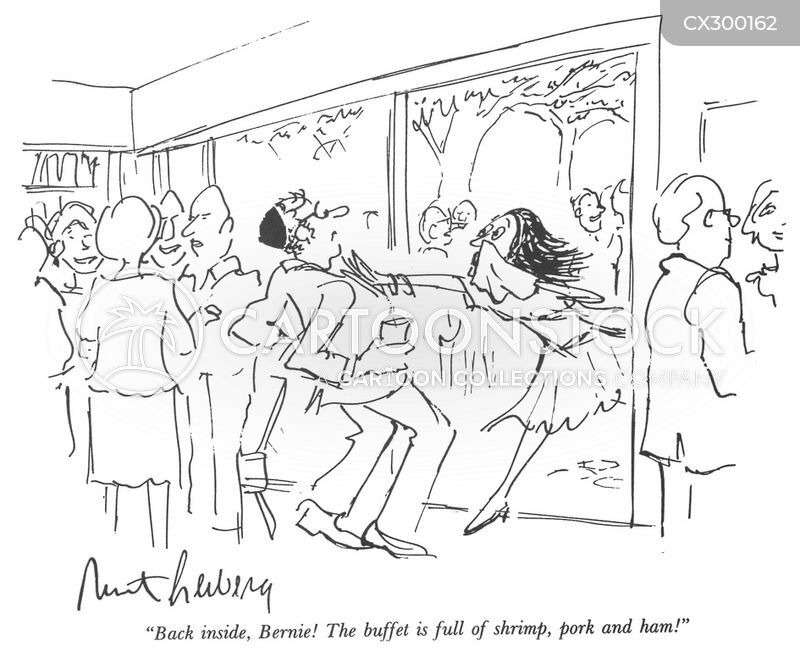 "Back inside, Bernie! 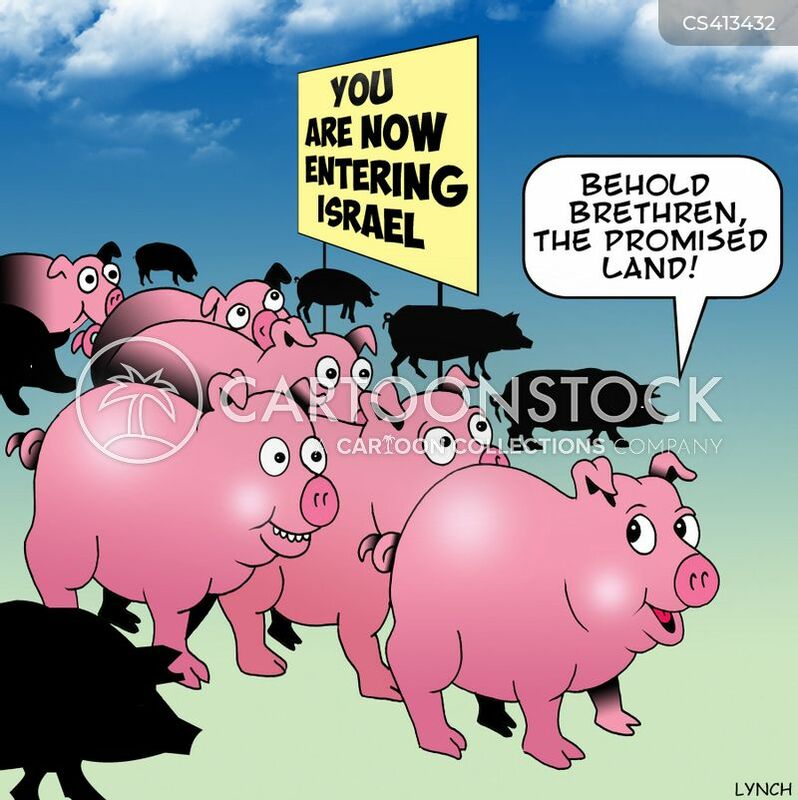 The buffet is full of shrimp, pork and ham!" 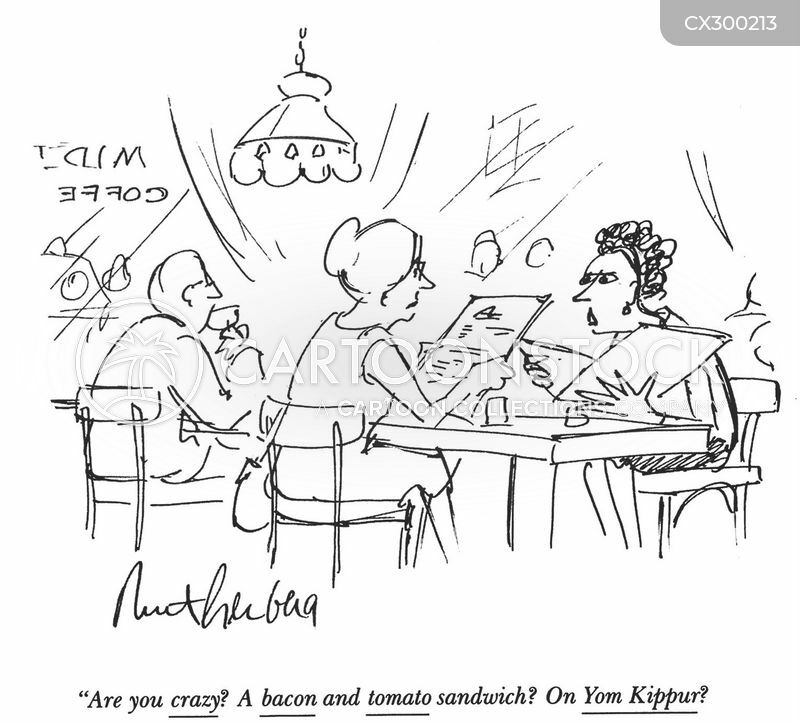 "It's not a question of kosher. 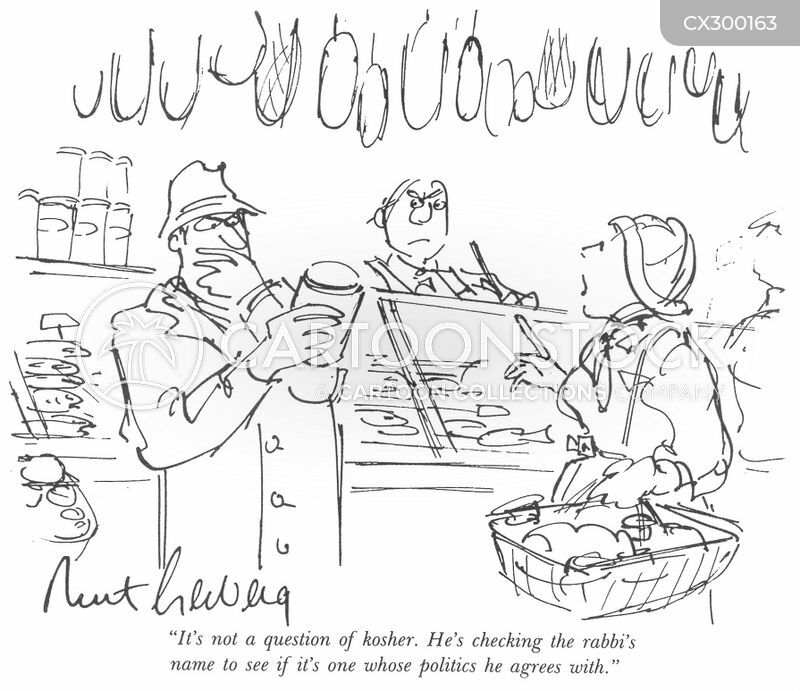 He's checking the rabbi's name to see if it's one whose politics he agrees with."